Spanning a combined 3,500 square feet, the Dream Ballroom offers spectacular views of the Santa Cruz Wharf, West Cliff Drive and Monterey Bay. 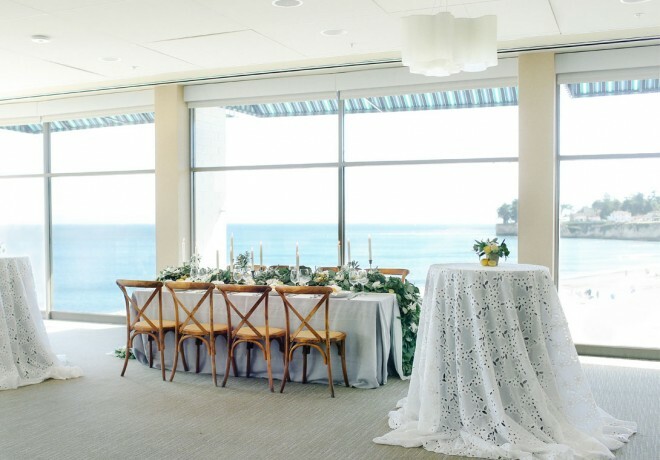 Our ballroom can hold up to 200 guests with floor to ceiling windows that boast panoramic views of several iconic landmarks in Santa Cruz. Start your special day with your toes in the sand at Cowell’s Beach, then walk to our ballroom and greet your guests with specialty cocktails and locally sourced cuisine. The Dream Inn provides a full catering staff as well as bartending services. We offer plated, buffet or family style menus and have several vegan and vegetarian options available, as well as the ability to accommodate any other dietary restrictions. 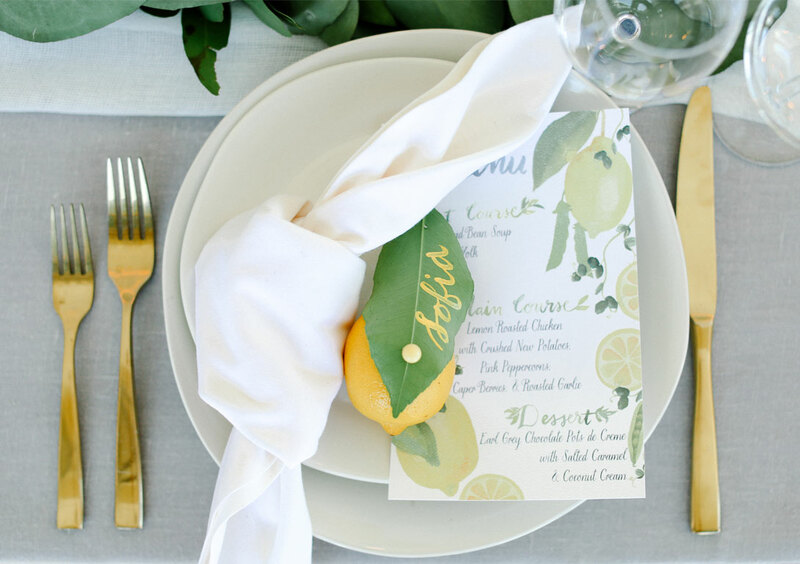 Our menus include three passed appetizers for cocktail hour, a two-course dinner, self-serve coffee and tea, and cake-cutting. Wedding cake and desserts can be ordered from a third party for no additional charge.